For the SSAR website, we are always seeking people who will create new blog posts, including SSAR relevant news items such as job openings, new interesting herpetology related publications, SSAR-specific society updates, herpetology-focused meetings (or on talks presented at general meetings that focused on herpetology), and other fun herp facts or videos. Writing blog posts will give people an opportunity to be involved with SSAR and is a perfect opportunity for undergraduates and graduate students, but it’s open to anyone who is interested in contributing. If you would like to contribute blog posts to the SSAR website, please send us an e-mail, and we can provide you with additional information. In honor and memory of Prof. David J. Morafka, distinguished herpetologist and authority on North American gopher tortoises, the Desert Tortoise Council, with the aid of several donors, has established a monetary award to help support research that contributes to the understanding, management and conservation of tortoises of the genus Gopherus in the southwestern United States and Mexico: G. agassizii, G. morafkai, G. berlandieri, and G. flavomarginatus. 1. 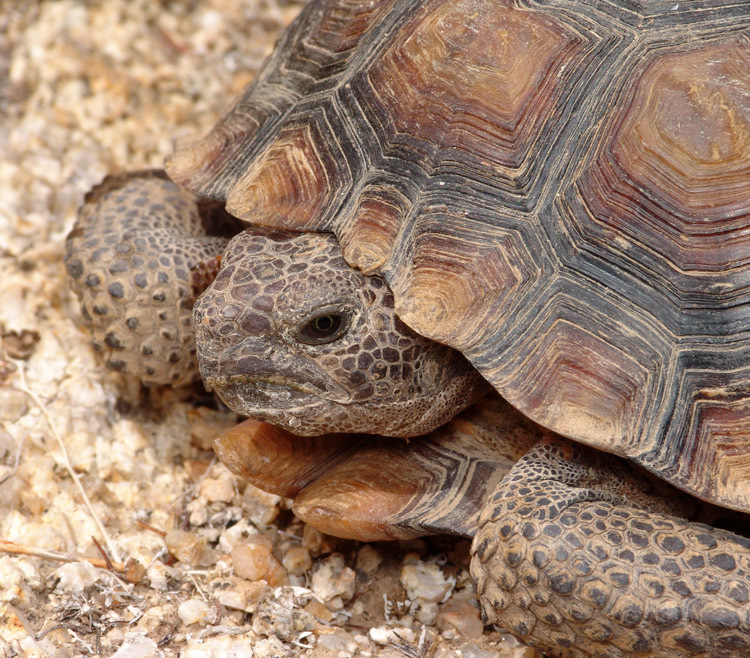 Download and open an application form from the Desert Tortoise Council’s website. The form is electronically interactive. 3. Submit the completed application to grstewart@csupomona.edu as a pdf document. 4. Applications must be supported by the applicant’s CV and three letters of recommendation, one of which must be from the applicant’s research advisor, supervisor, or a knowledgeable colleague. Instruct the recommenders to submit their letters to grstewart@csupomona.edu as pdf documents. 5. All application materials and letters of recommendation must be received by December 1, 2014. They will be evaluated by a committee of gopher tortoise biologists appointed by the Desert Tortoise Council Board of Directors.